Turner's Offers Convenient Credit Options to Finance Your Purchase! Regardless of your current credit situation, Turner's Budget Furniture can help you finance your purchase! We have several simple options for each credit bracket. 1. We recommend you apply online for Turner's Fine Furniture Credit Card*. This allows you to fill out the application on your schedule and in the privacy of your own home. *The Turner's Fine Furniture credit card is issued with approved credit by Wells Fargo Bank, N.A. 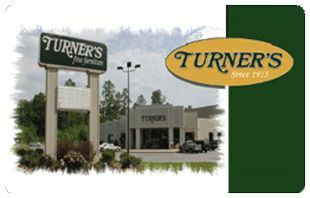 Click Here To Apply Online for the Turner's Fine Furniture Credit Card! ** Service provided by Merchant's Preferred Lease- Purchase Services. 3. 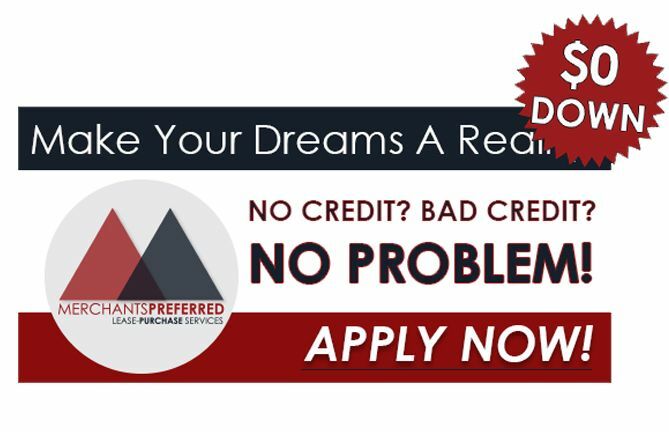 Apply Here for Okinus, a fast, friendly lease-purchase program with no credit needed and instant approval up to $5000!